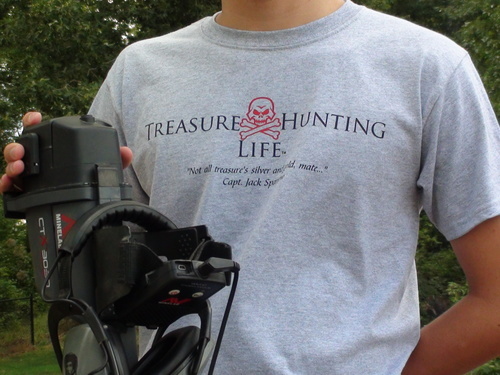 Below are links to great Metal Detecting related websites. 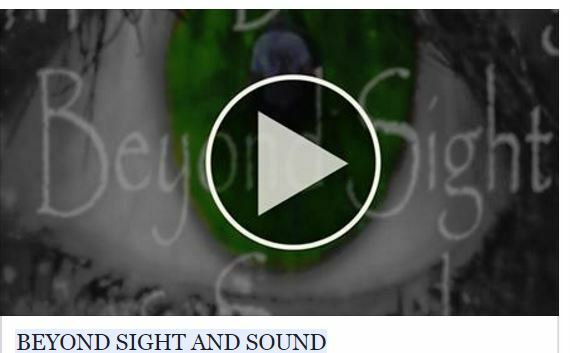 John Winter is the assistant editor of the fine U.K. based Metal Detecting magazine called the "Searcher". 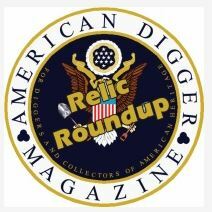 It is a great magazine and John is a wonderful man that has witnessed and written about some of the worlds best relic recoveries ever made with the aid of a metal detector. Clicking the banner below will take you to his Blog that is a wealth of information on the hobby. Here is a great dealer located in the Houston Texas area. Wayne and Doug are very customer focused and go out of their way to help others and promote the hobby. 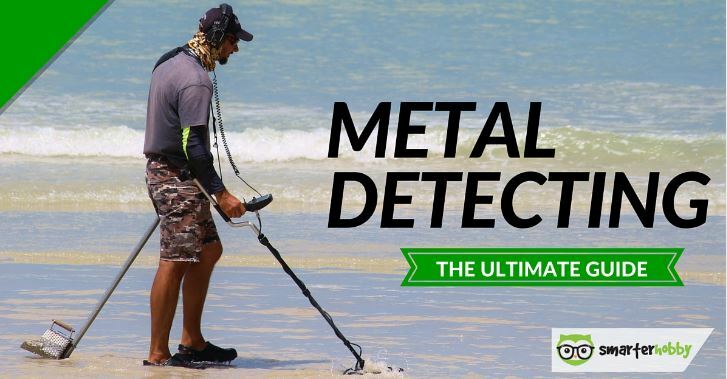 A good starting point for those getting into the metal detecting hobby.